Huntley envelopes richness with a lasting style, featuring a solid frame with veneered centre panels. 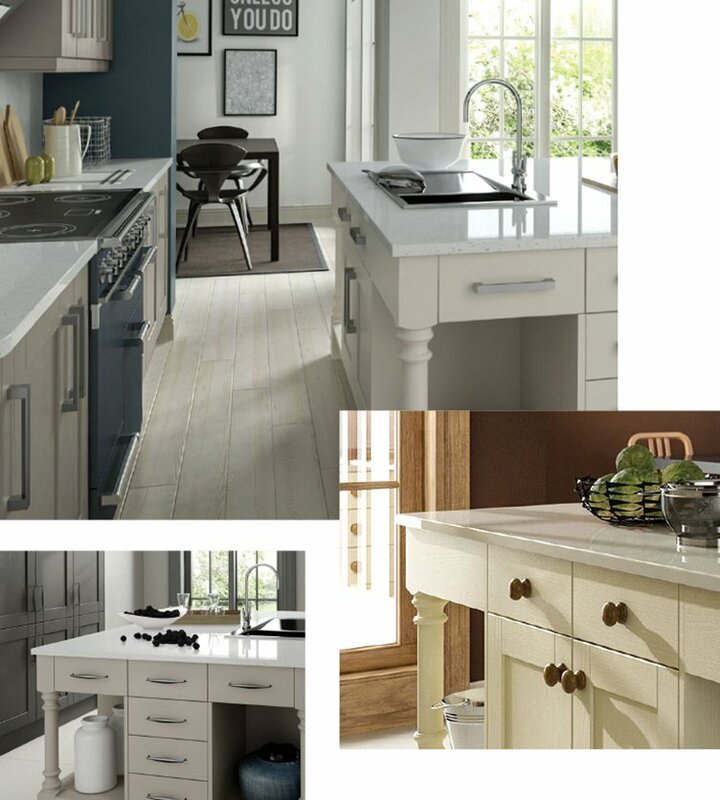 Your own individuality can be articulated within the Huntley painted range which boasts a hand finish, offering a pronounced grain effect when painted. The Hampton range resonates a natural calming beauty. The unique features, custom colours and beautiful silk matte finish enables you to create your own serenity within your living space with nothing to distract the eye.